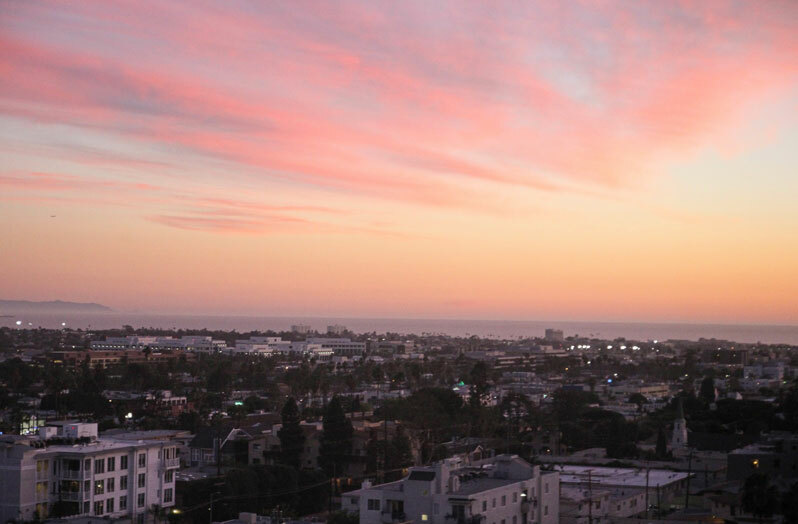 With over 25 years serving the real estate communities of Malibu, Beverly Hills, Brentwood, Santa Monica, Culver City, Pacific Palisades and West Los Angeles, Sterling West Escrow prides itself in being an independent, concierge level escrow company with its accomplished and respected Founder, Desiree Goodman at the helm. 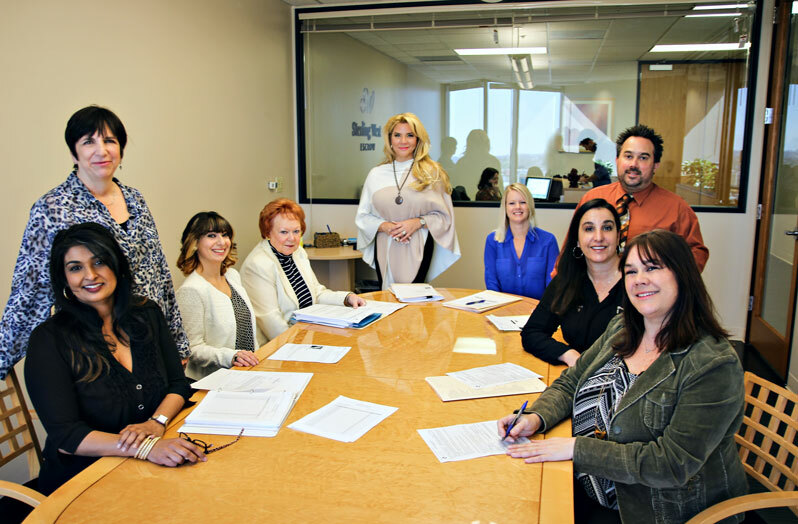 Sterling West’s Founder and chief architect, Desiree Goodman, bases her business model on providing unparalleled service and commitment to the real estate community that has given so much to her. 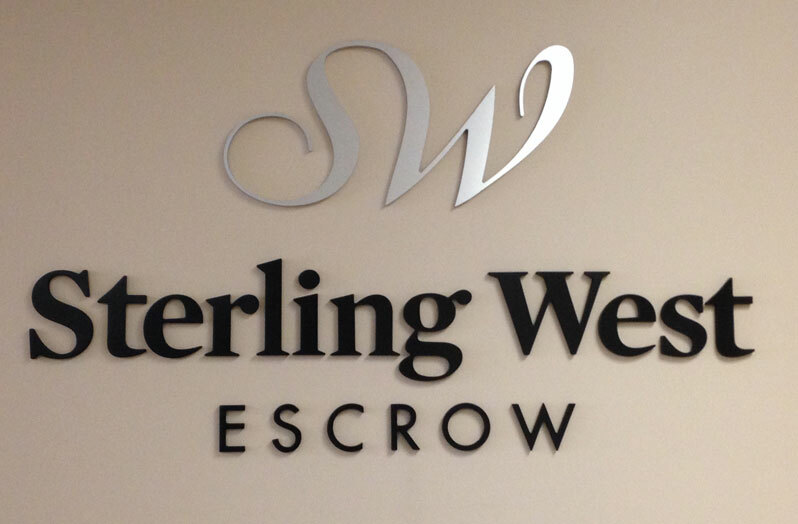 Sterling West’s mission is to be a dynamic personal service company dedicated to bring uncompromised excellence to every escrow transaction. 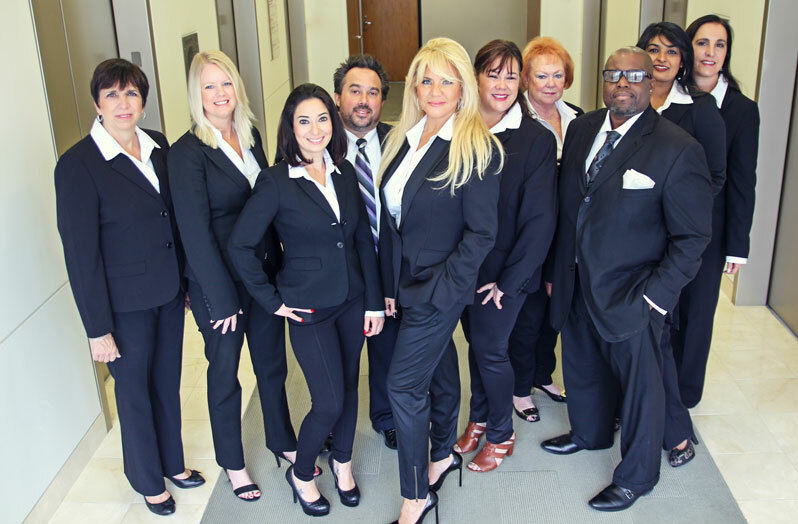 Desiree, I am very happy to have had the pleasure of working with you and your team in having my loan done on time. 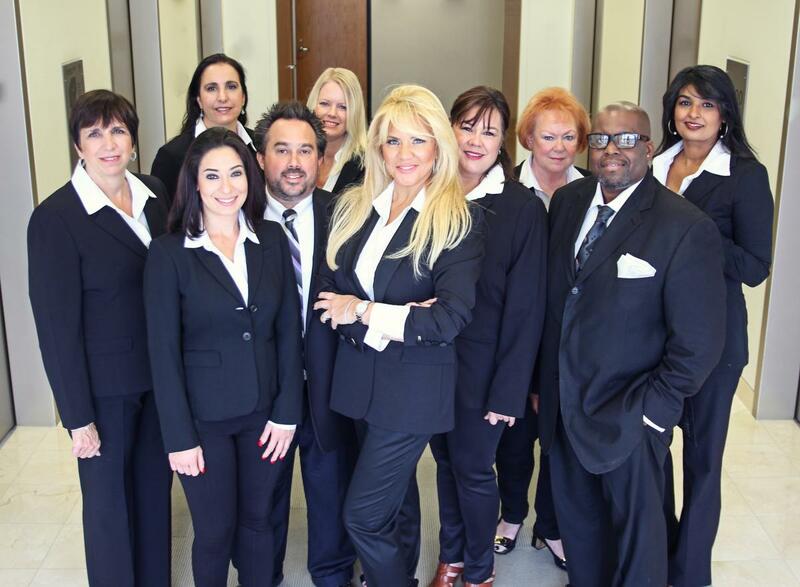 In the last ten years of investing in buying and selling properties I have had contact with so many escrow companies and I found you and your personnel to be very kind and professional!After this experience with Sterling West Escrow I will try to buy or sell properties just to keep in contact with you and your company. You built a company that everybody desires to work with.I just felt that I found a group of professionals and knowledgeable friends who took care of my escrow process and kept me informed at all times. I found you to be graceful and elegant! You know how to treat people. As you usually do...YOU AND THE TEAM, TREVOR AND SAM, ROCK, ROCK, ROCK!!!! Thank you for always making my life easier and funnnner!!! Just wanted to let you know how we appreciate you shepherding us through this very short and demanding escrow. And yes we know it is not closed yet, but even if the unlikely happens, we will still appreciate your knowledge and speed in this deal. We hope to work with you on another deal after this is closed, as our agent is starting strategy on the next project. Again thanks for your efforts, Desiree! 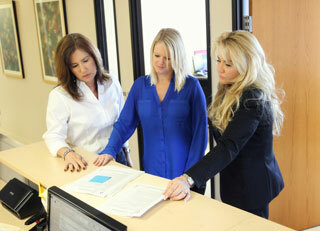 "I just closed an escrow with Sherri. I must say, after 25 years in this crazy business, with crazy clients, Sherri has it all together. Since I work primarily with buyers, I rarely have opportunity to pick escrow, but had past experience with Sherri on my all time craziest escrow. Seller, who was 90+, wife in nursing home, 200 pounds of bee honey in house, on Swall, and man did not want to leave house. After witnessing Sherri handling that one, I knew, given any opportunity, she will always be my choice. Calm, thorough and knowledgeable.